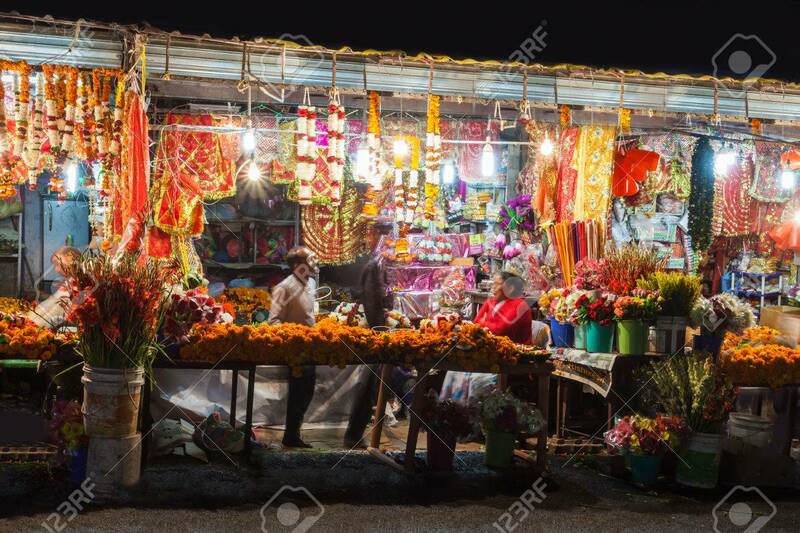 RISHIKESH, INDIA - NOVEMBER 08, 2015: Street On Diwali Festival... Stock Photo, Picture And Royalty Free Image. Image 53571607. Stock Photo - RISHIKESH, INDIA - NOVEMBER 08, 2015: Street on Diwali festival. Diwali (Festival of Lights) is an ancient Hindu festival celebrated in autumn every year in India. RISHIKESH, INDIA - NOVEMBER 08, 2015: Street on Diwali festival. Diwali (Festival of Lights) is an ancient Hindu festival celebrated in autumn every year in India.